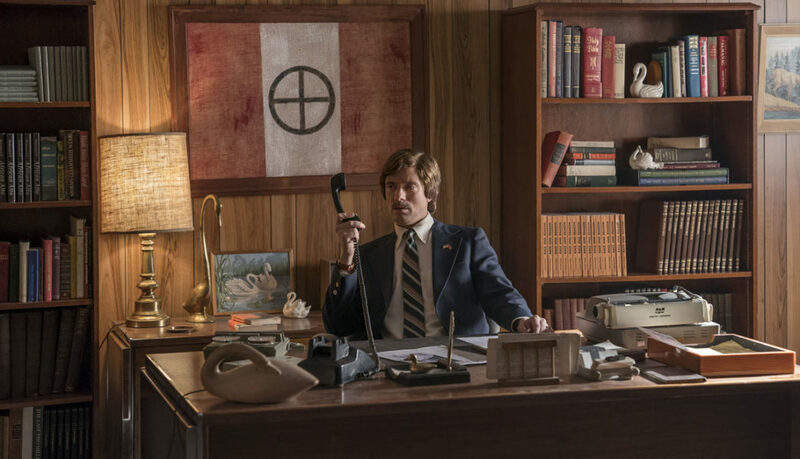 It’s the early 1970’s, a time of great social upheaval as the struggle for civil rights rages on. 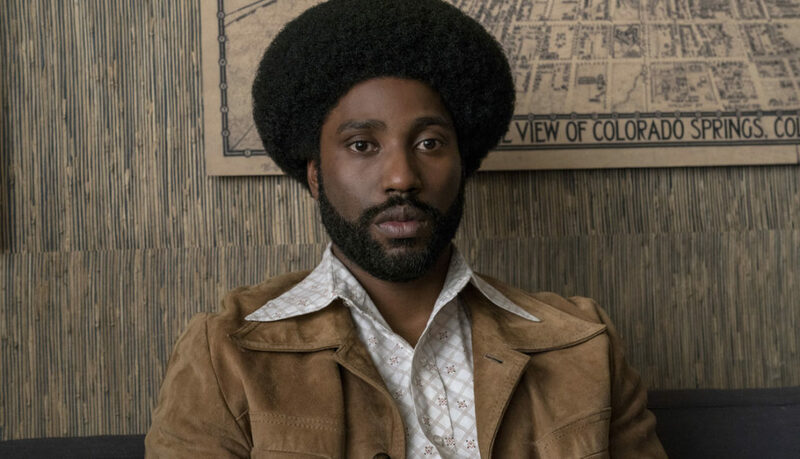 Ron Stallworth (John David Washington) becomes the first African-American detective on the Colorado Springs Police Department, but his arrival is greeted with scepticism and open hostility by the deapartment’s rank and file. 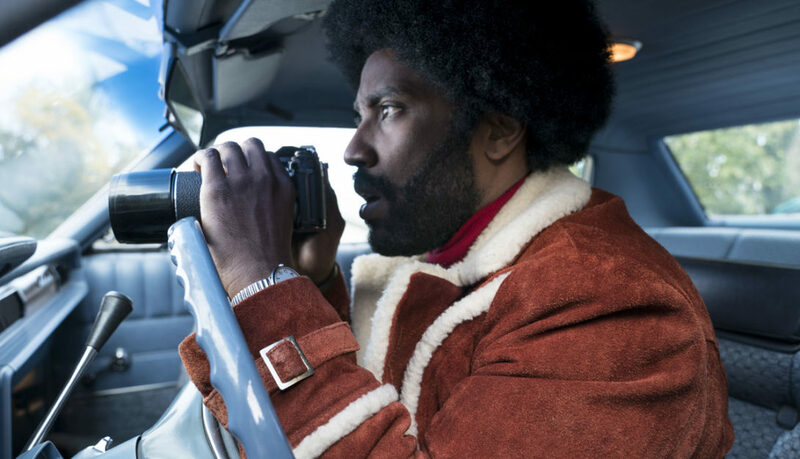 Undaunted, Stallworth resolves to make a name for himself and a difference in his community. 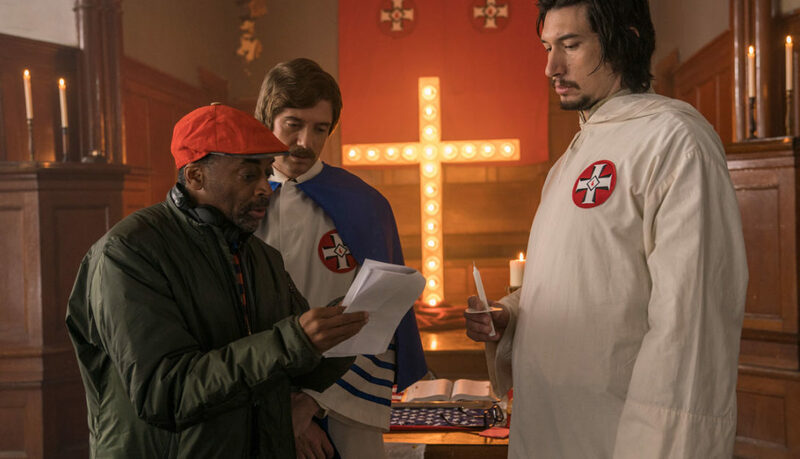 He bravely sets out on a dangerous mission: infilitrate and expose the Ku Klux Klan. 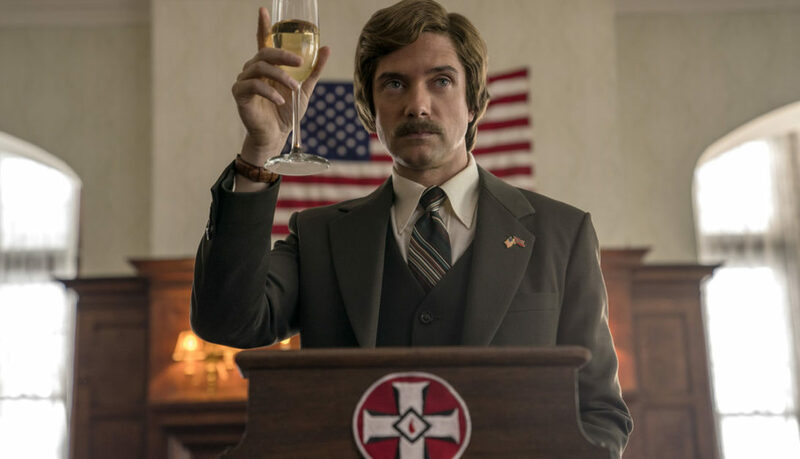 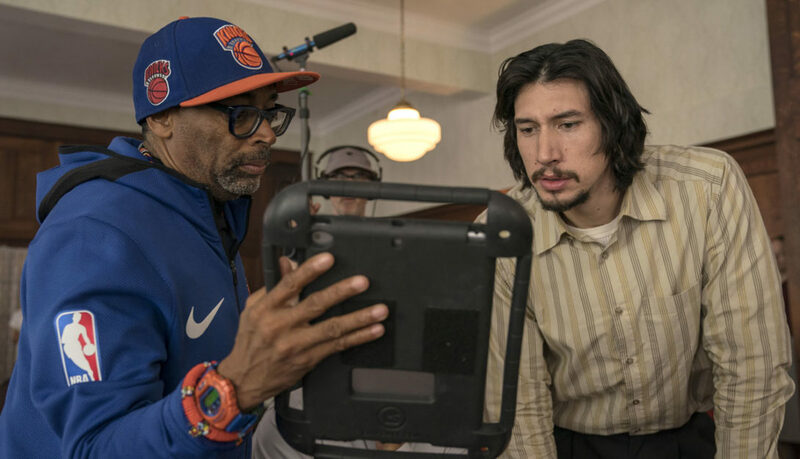 With the undercover investigation growing ever more complex, Stallworth’s colleague, Flip Zimmerman (Adam Driver), poses as Ron in face to face meetings with members of hate group, gaining insiders knowledge of a deadly plot. 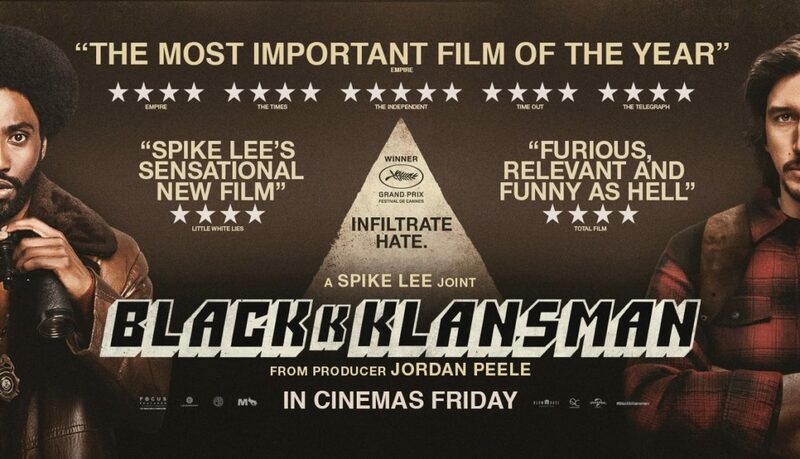 Together Stallworth and Zimmerman team up to take down the organisation whose real aim is to sanitise it’s violent rhetoric to appeal to the mainstream. 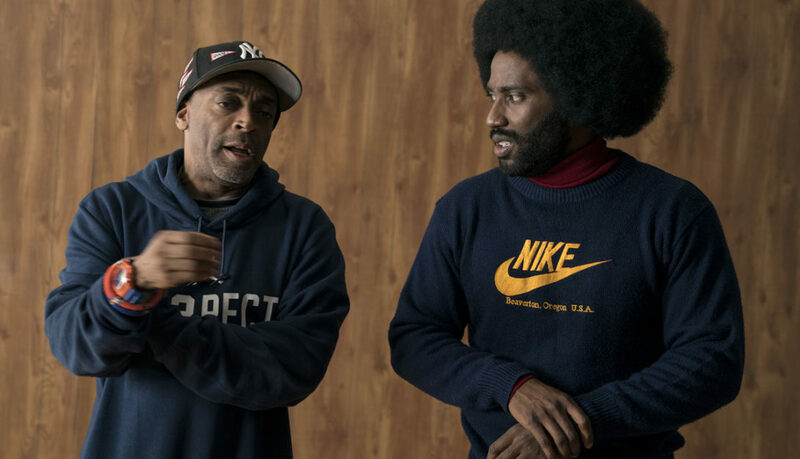 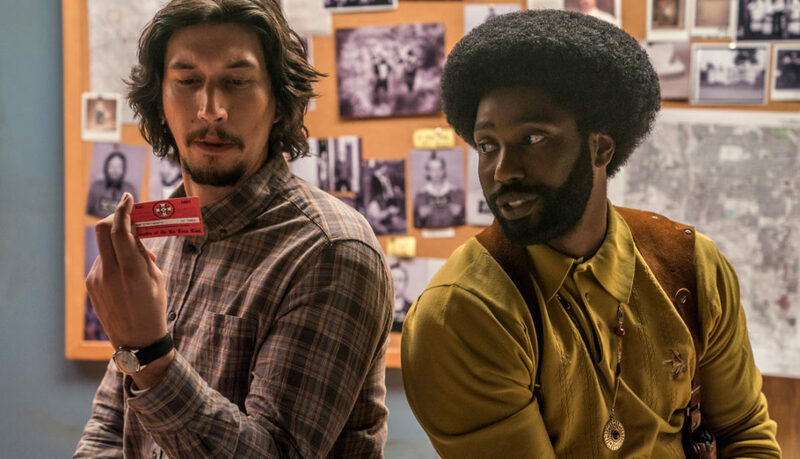 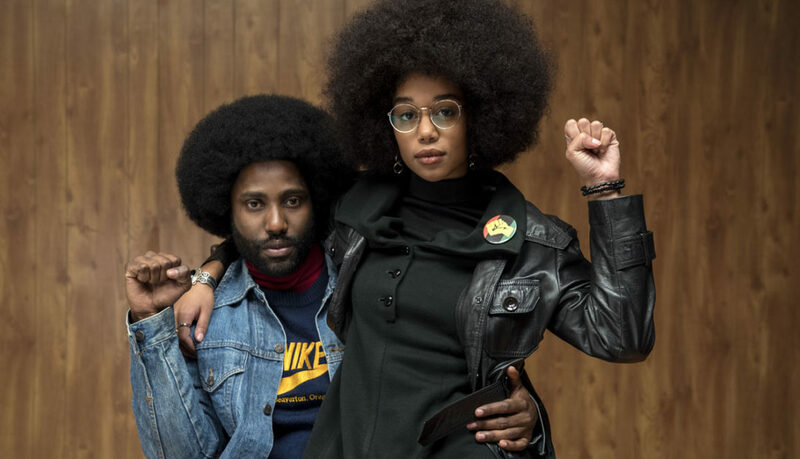 Produced by the team behind the Academy-Award winning ‘Get Out’, BlackKklansman offers an unflinching, true-life examination of race relations in 1970’s America that is just as bracingly relevant in today’s tumultuous world.